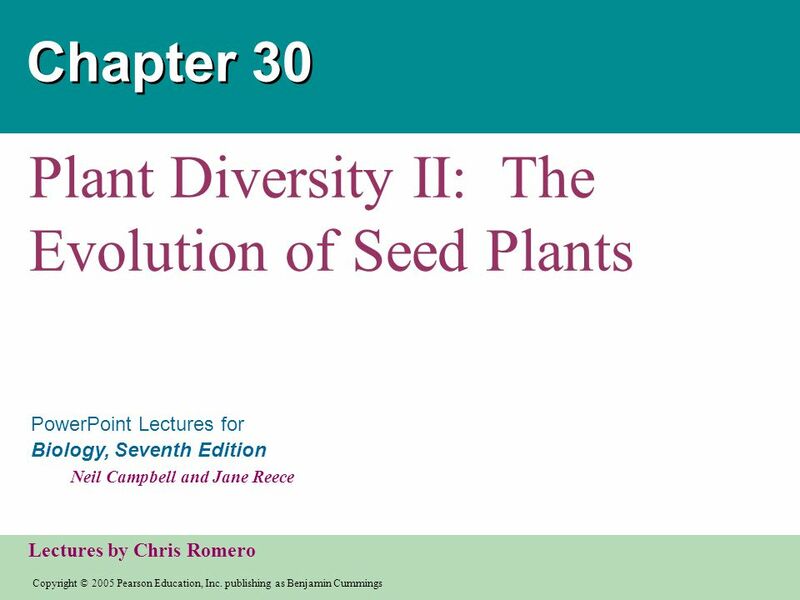 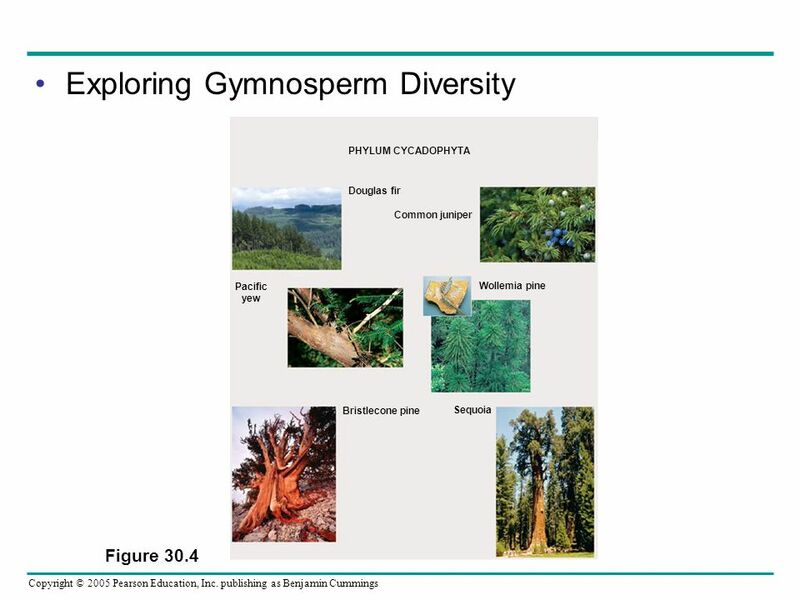 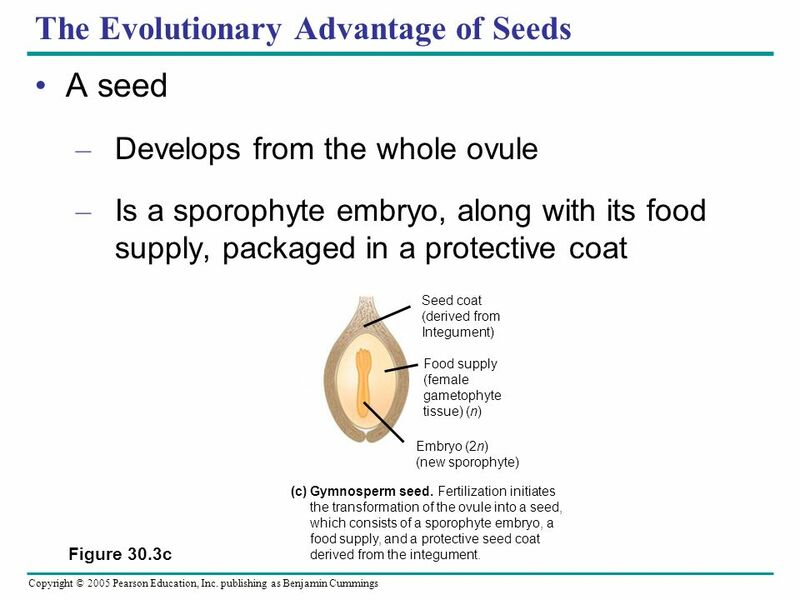 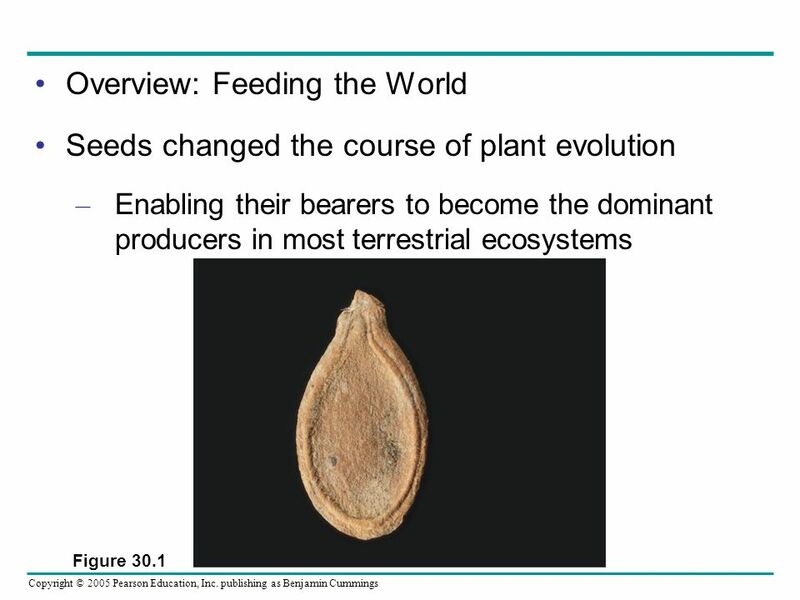 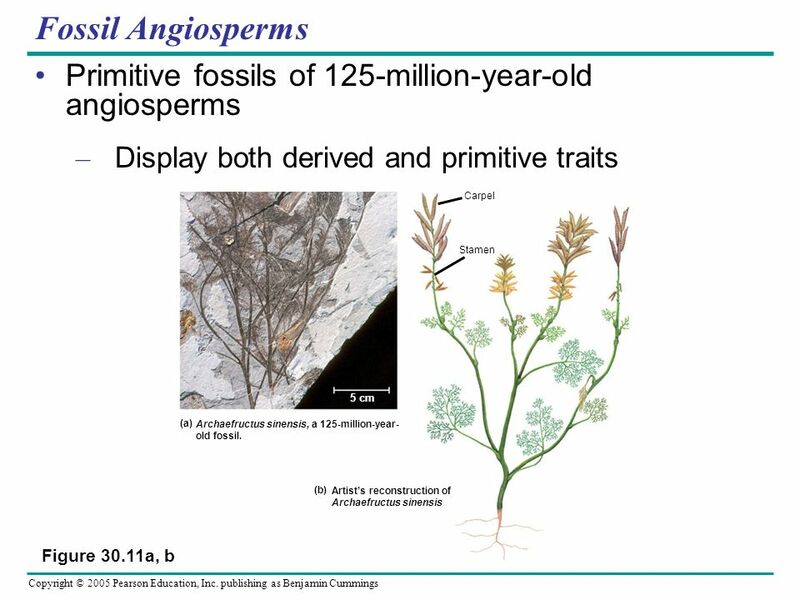 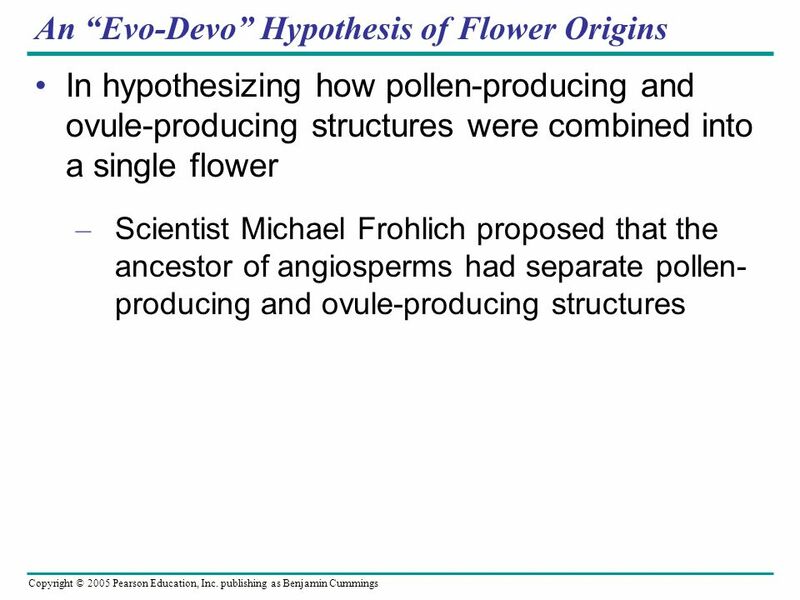 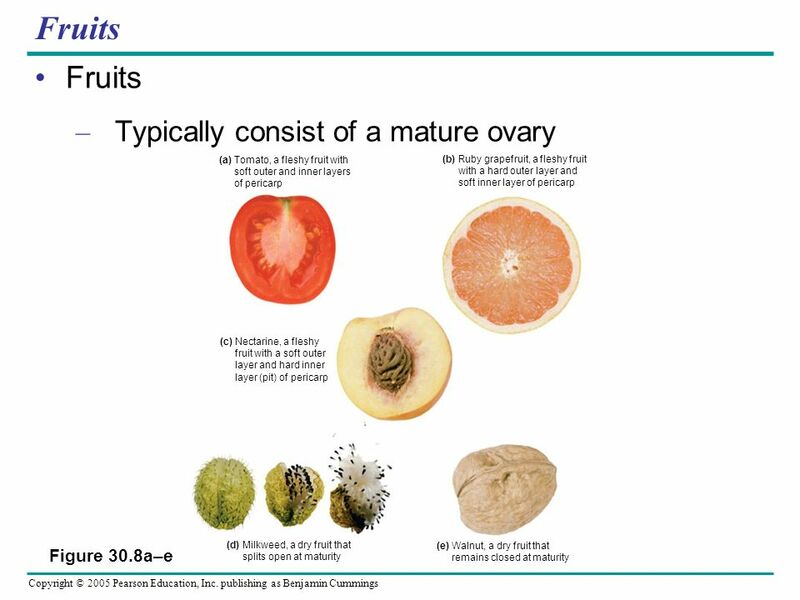 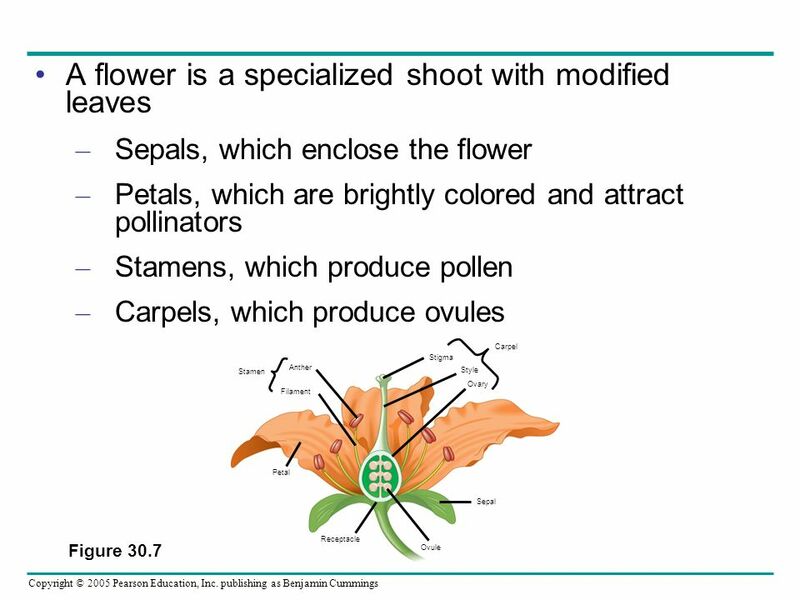 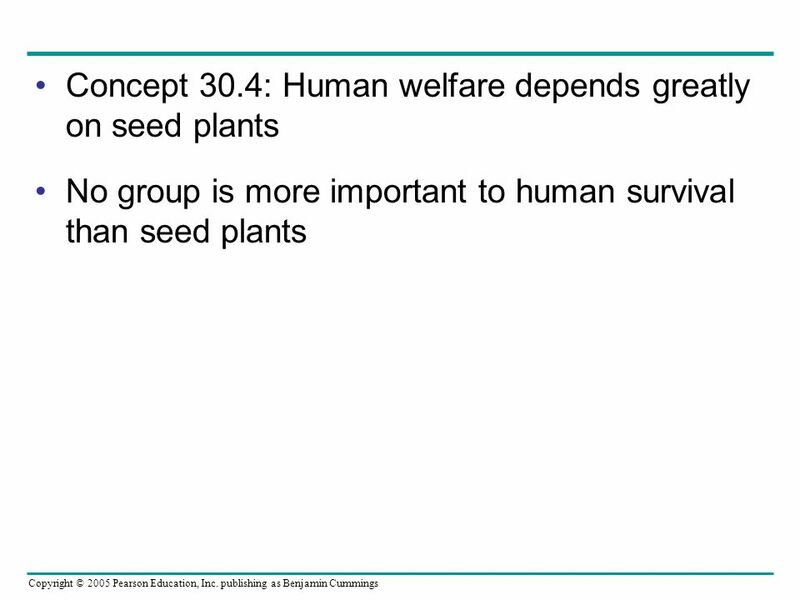 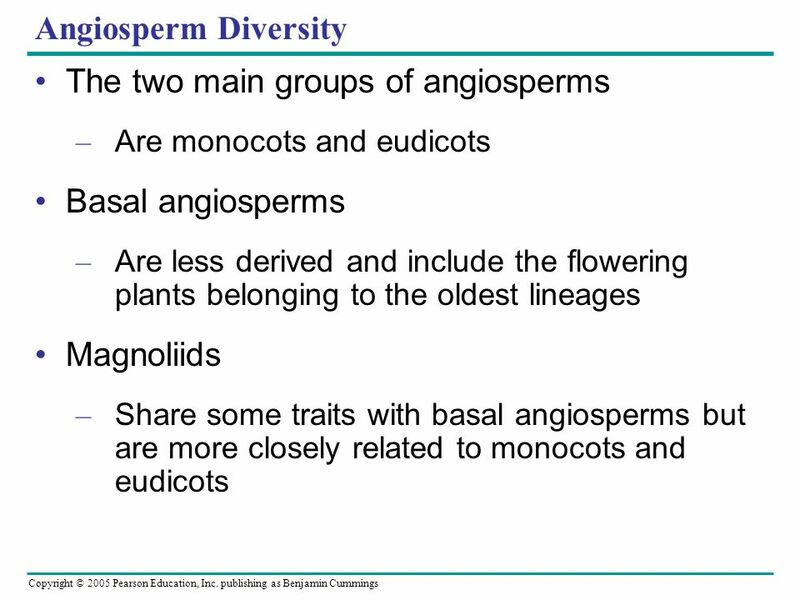 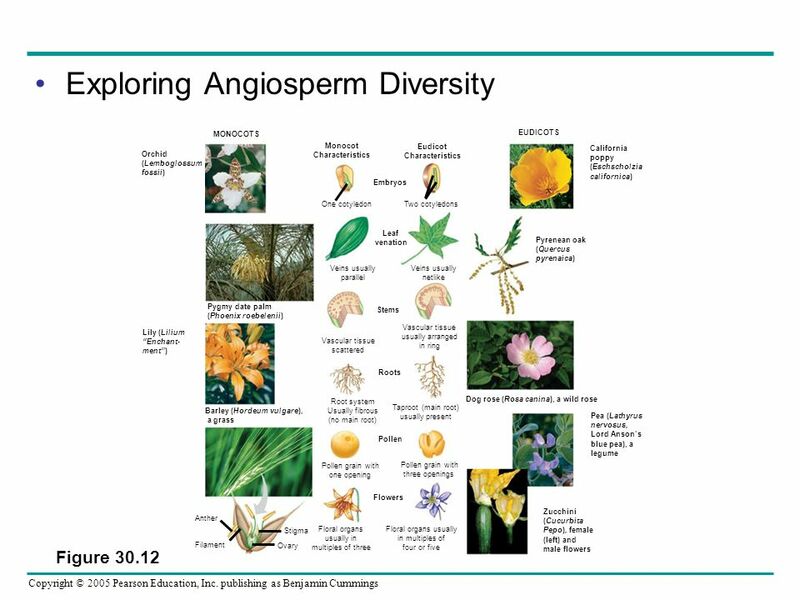 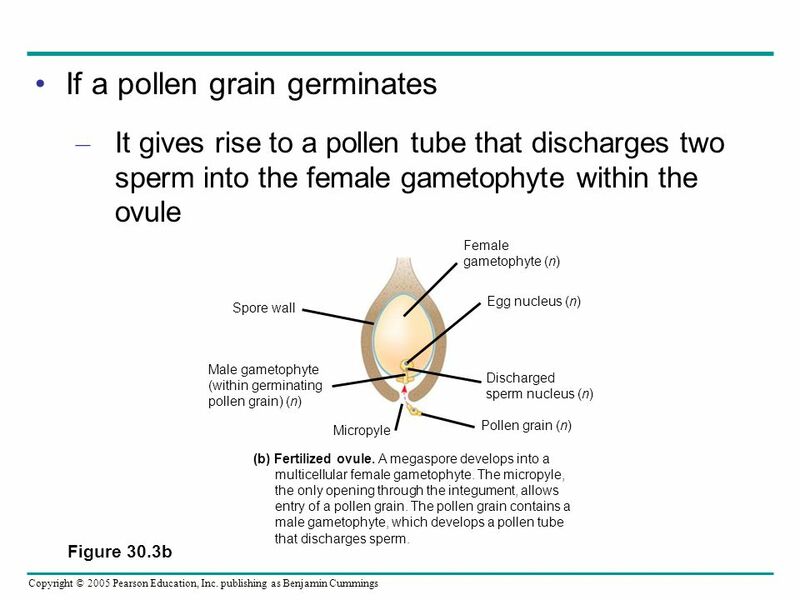 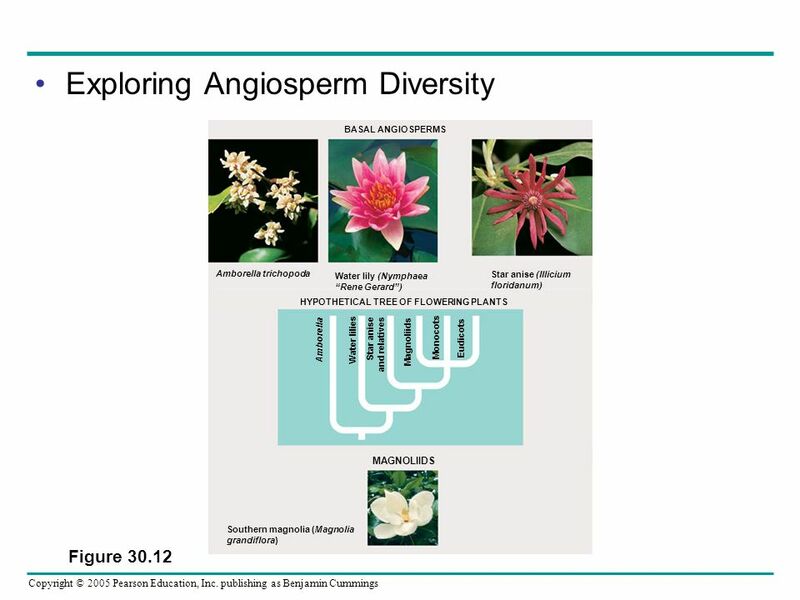 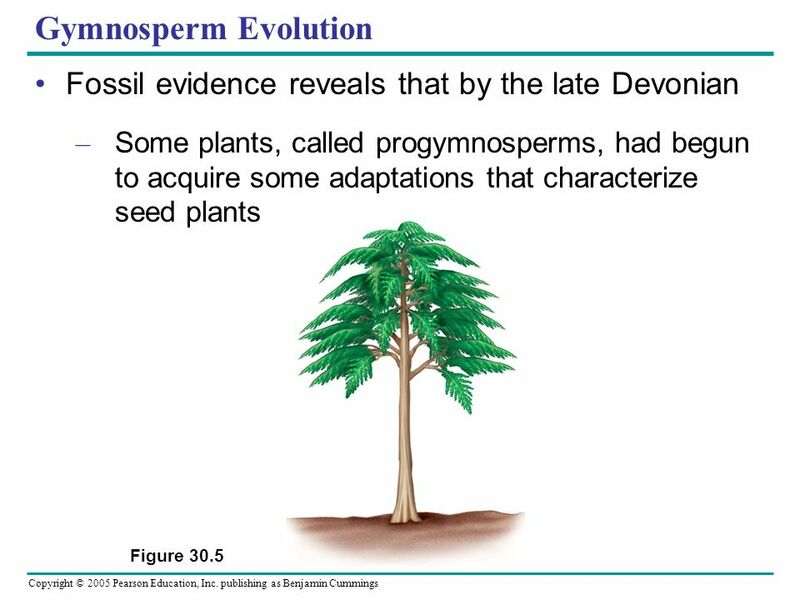 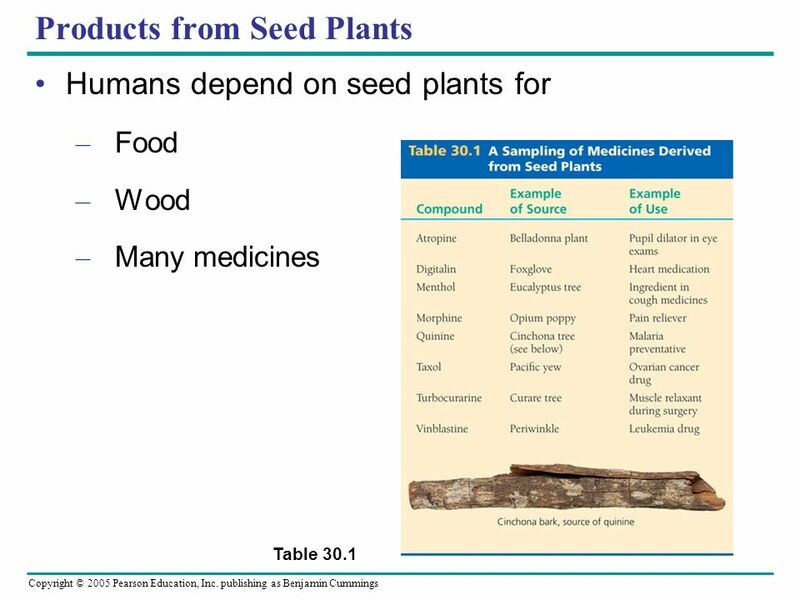 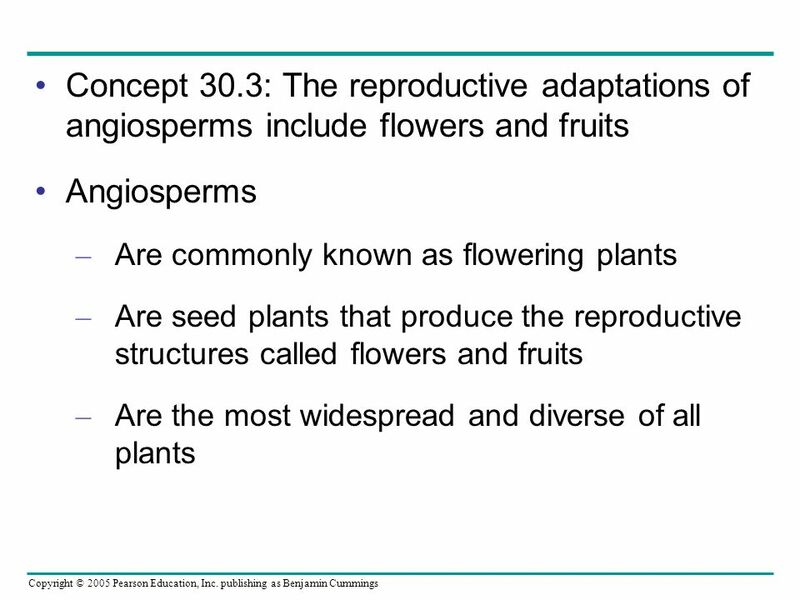 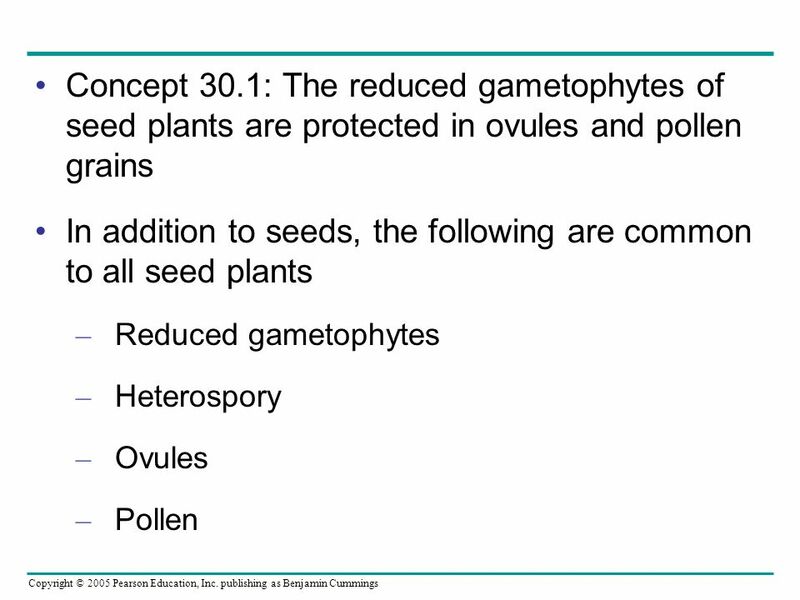 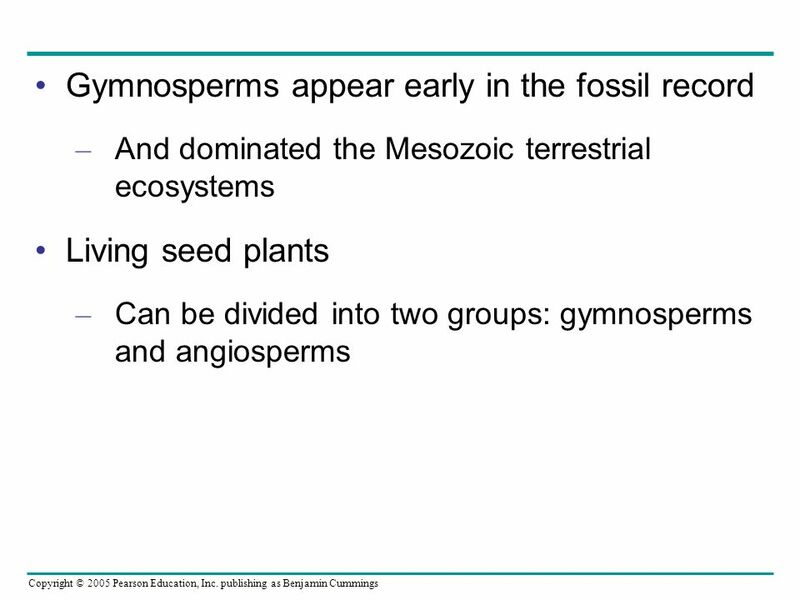 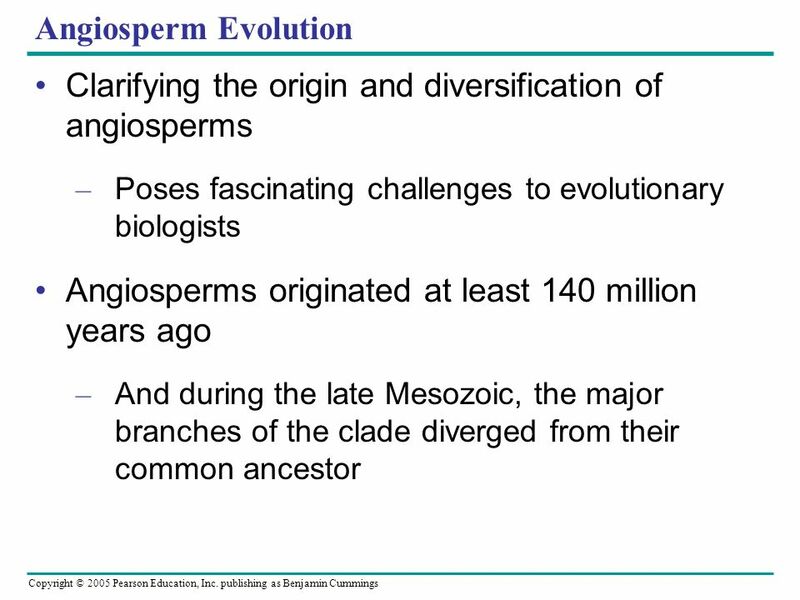 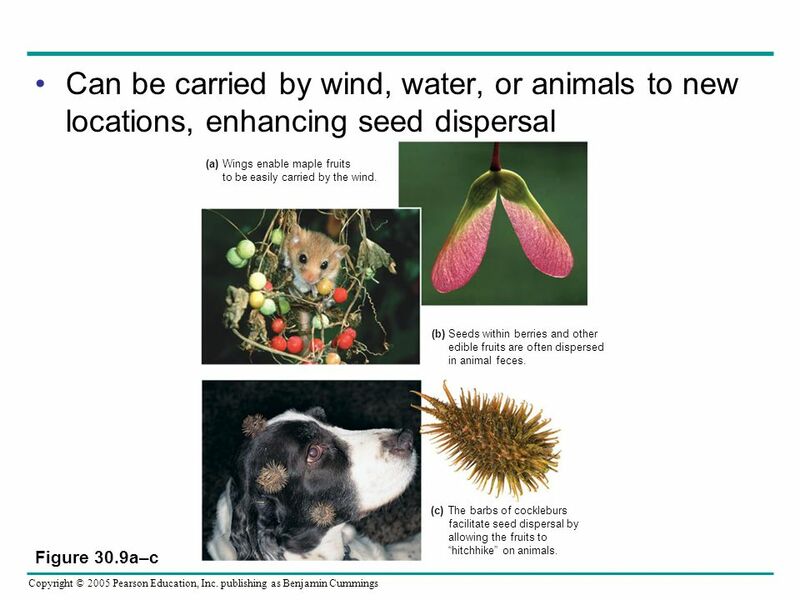 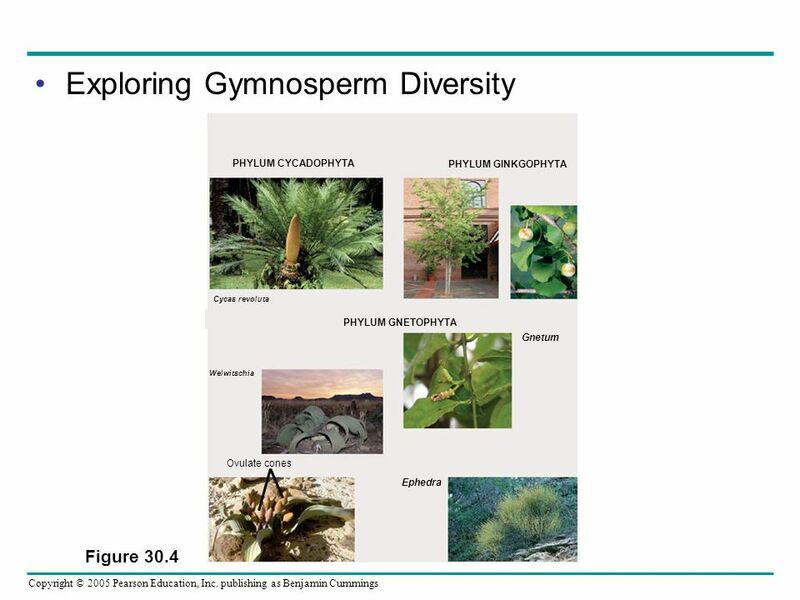 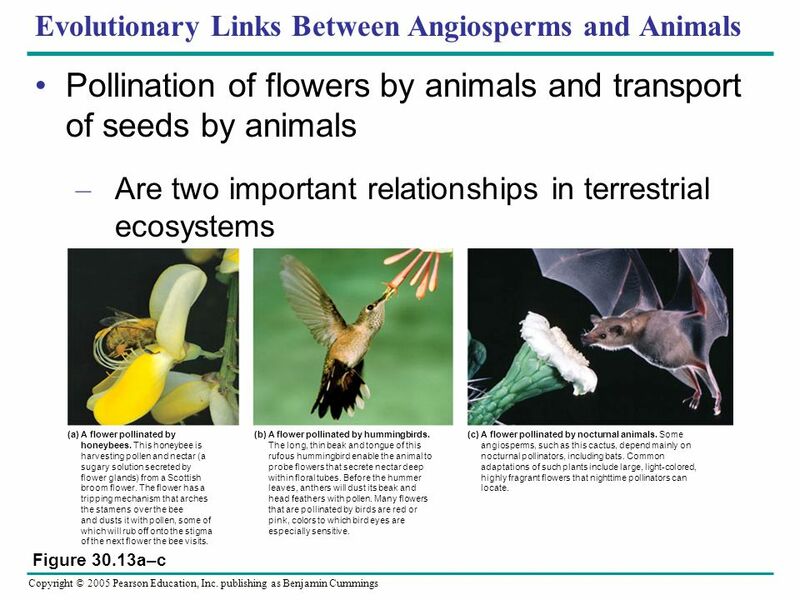 Download ppt "Plant Diversity II: The Evolution of Seed Plants"
Chapter 30 Plant Diversity II Seed Plants. 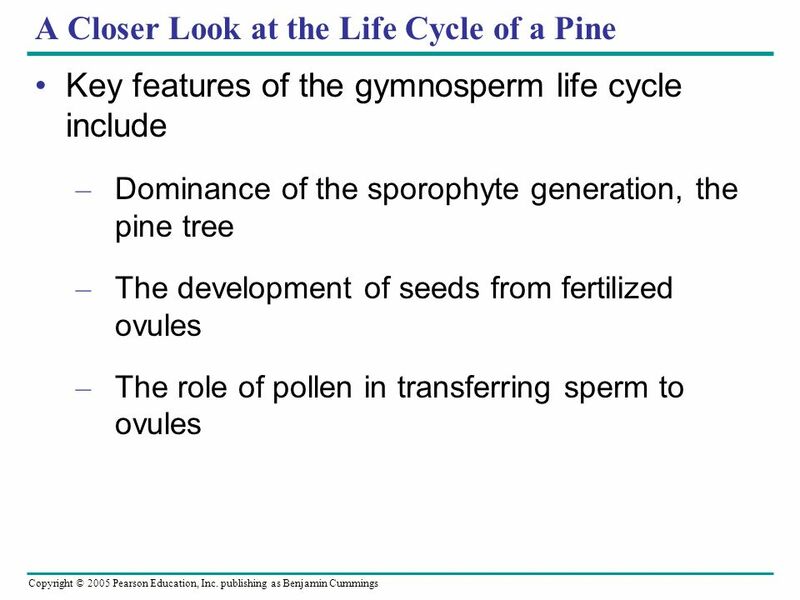 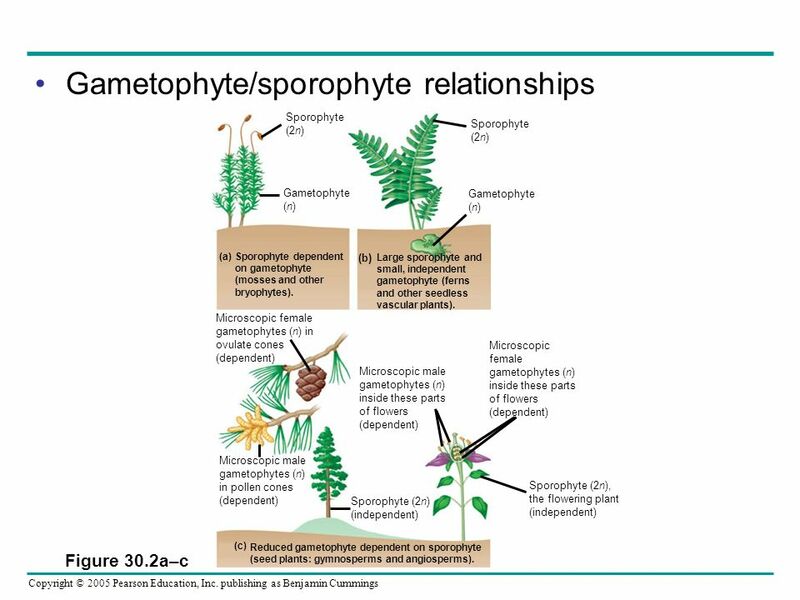 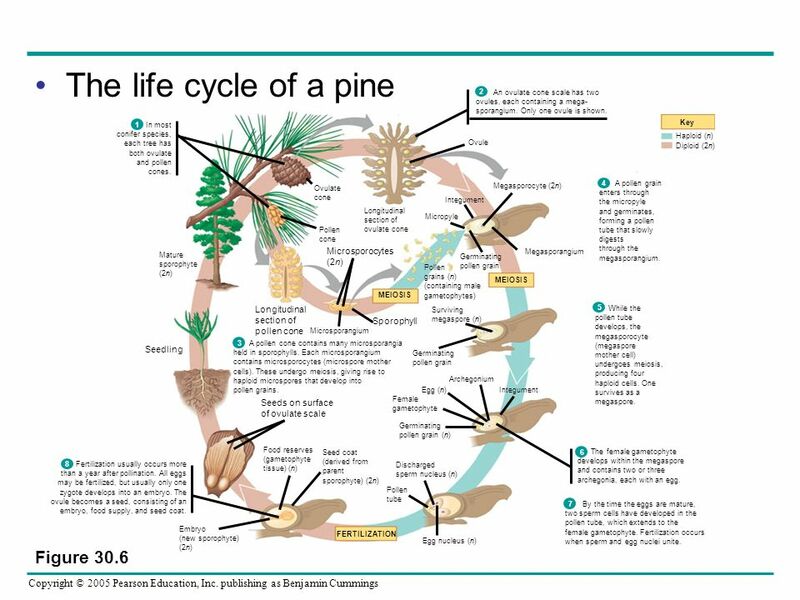 Lab Pine Lifecycle Lilly Lifecycle Dates for plant group origins: Mosses 475 Ferns 420 Gymnosperms 360 Angiosperms 160. 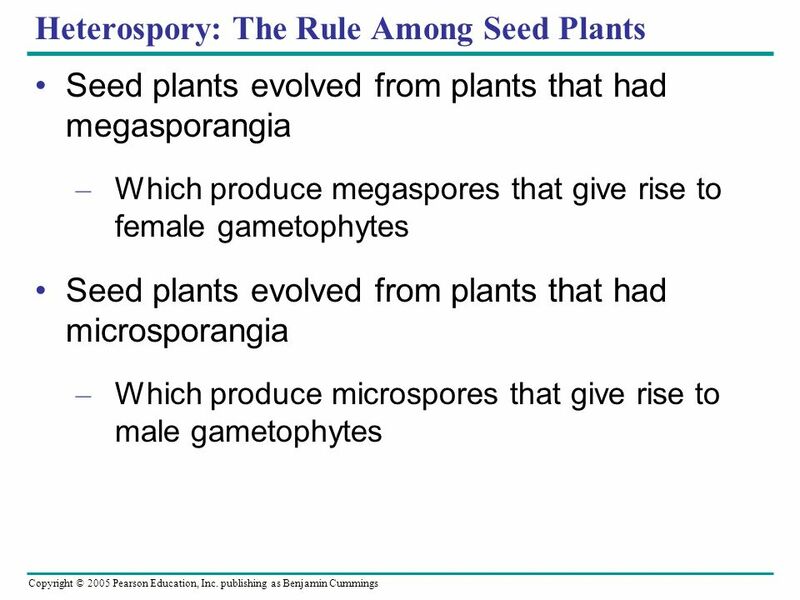 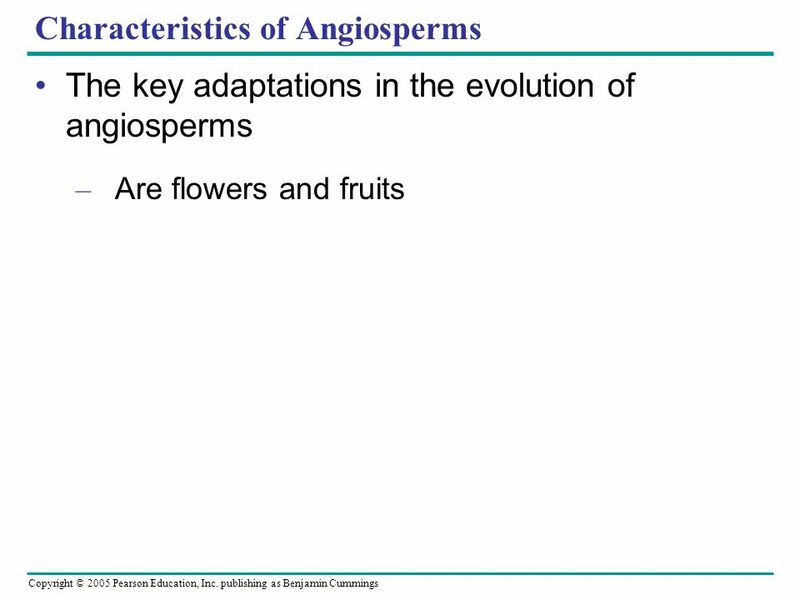 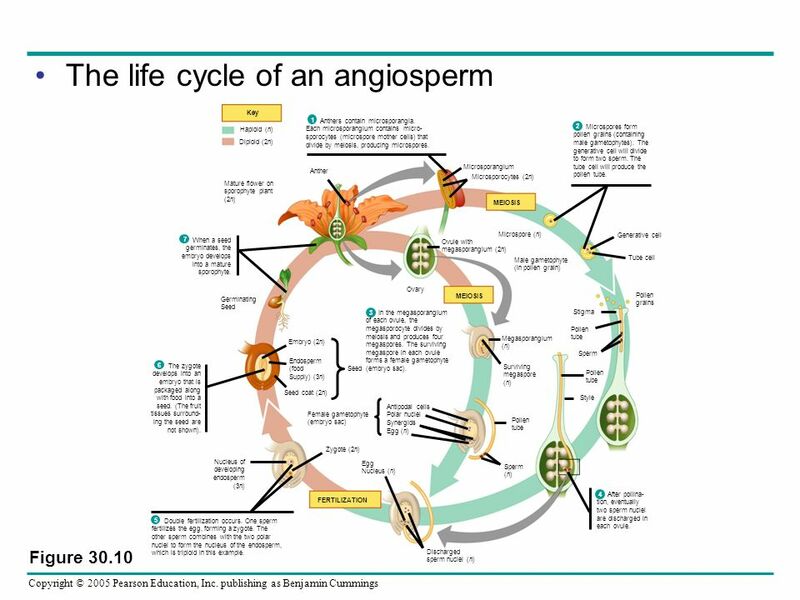 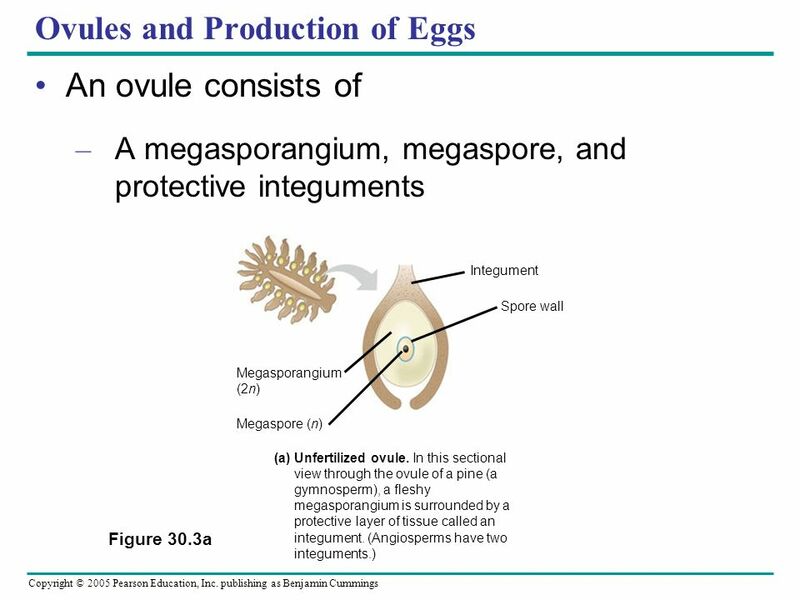 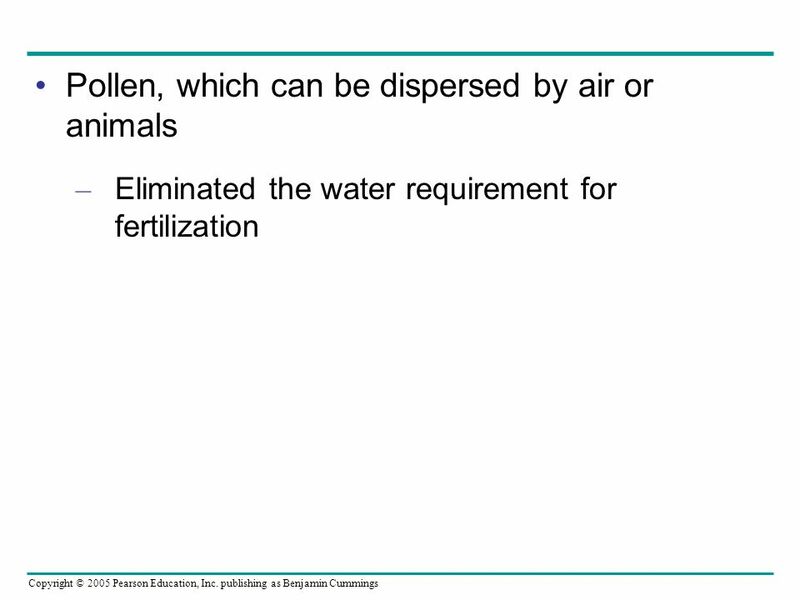 PLANTS EVERYTHING YOU NEVER WANTED TO KNOW BUT NEEDED TO FOR THE AP EXAM. 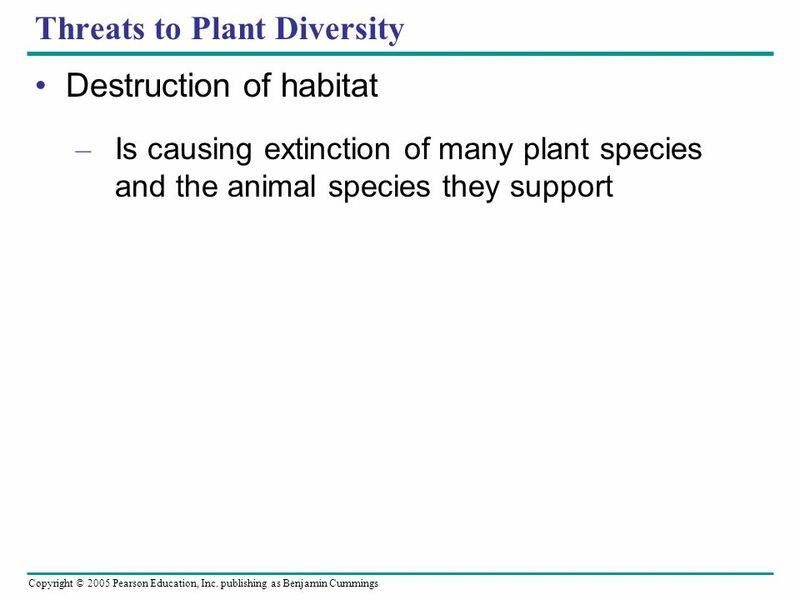 1 Figure 19.5 Alternation of Generations. 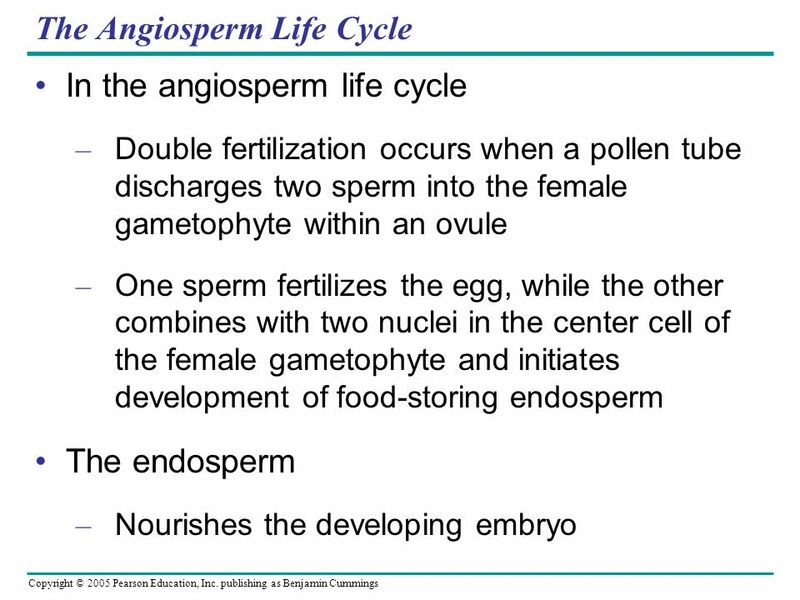 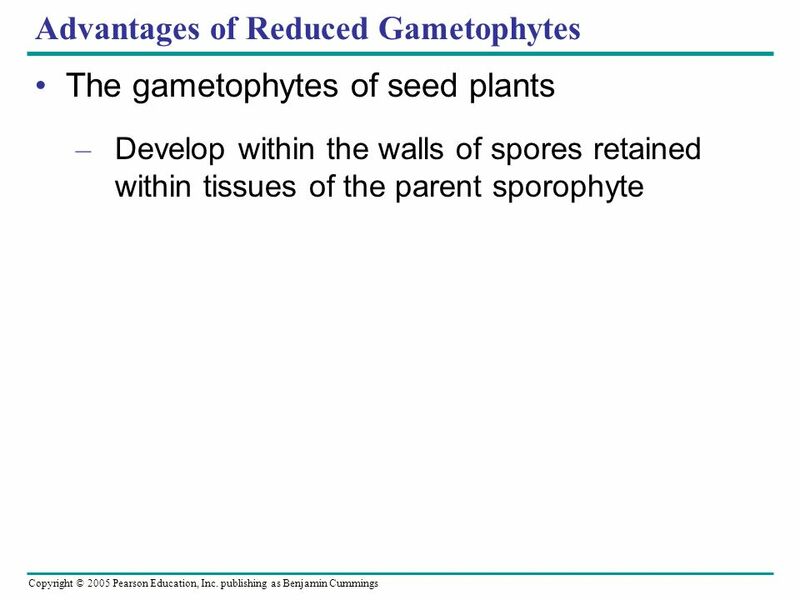 Key Haploid (n) Diploid (2n) Protonemata (n) “Bud” Male gametophyte (n) Female gametophyte (n) Gametophore Rhizoid.